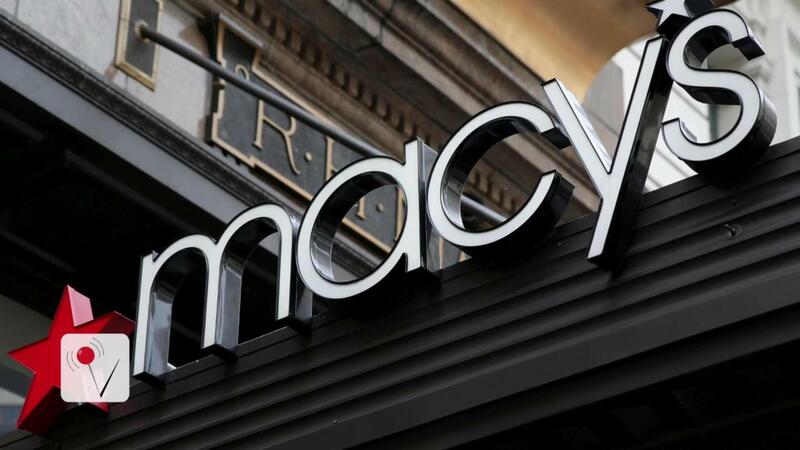 Aug 11 (Reuters) - Macy's Inc said it would close about 100 stores and boost investment in its online operations as it seeks to turn around its business after six quarters of falling sales. Shares of the company, which also reported a smaller-than-expected drop in quarterly sales at established stores, were up 11 percent at $37.79 in premarket trading on Thursday. Department stores have been struggling with stiff competition from online and off-price retailers. They are also under pressure due to a shift in spending patterns, with shoppers increasingly preferring to spend on big-ticket items such as electronics and cars than on clothes. Macy's said the annual net sales volume of the locations it plans to close was expected to be about $1 billion. The company also said it was in talks to sell its Men's Store on Union Square in San Francisco for redevelopment. Macy's, under pressure from activist investor Starboard Value LP, is working on partnerships to monetize its huge real estate portfolio, which includes landmark properties such as its Herald Square and Union Square stores in New York. Sales in stores open at least a year, including sales in departments licensed to third parties, fell 2 percent in the latest quarter. Analysts polled by research firm Consensus Metrix had expected a 4.6 percent drop. Net income attributable to the company's shareholders fell to $11 million, or 3 cents per share, in the second quarter ended July 30, from $217 million, or 64 cents per share, a year earlier. The latest quarter included charges of $255 million, or 51 cents per share, mainly related to the upcoming store closures. 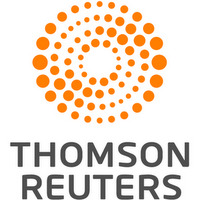 Analysts' on average had expected earnings of 45 cents per share and revenue of $5.75 billion, according to Thomson Reuters I/B/E/S.